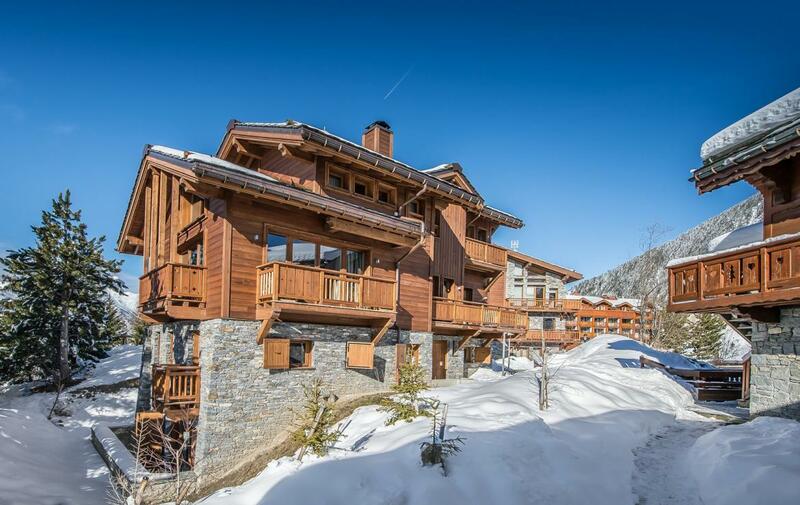 This is a very nice chalet decorated with elegance and offers top of the range facilities. 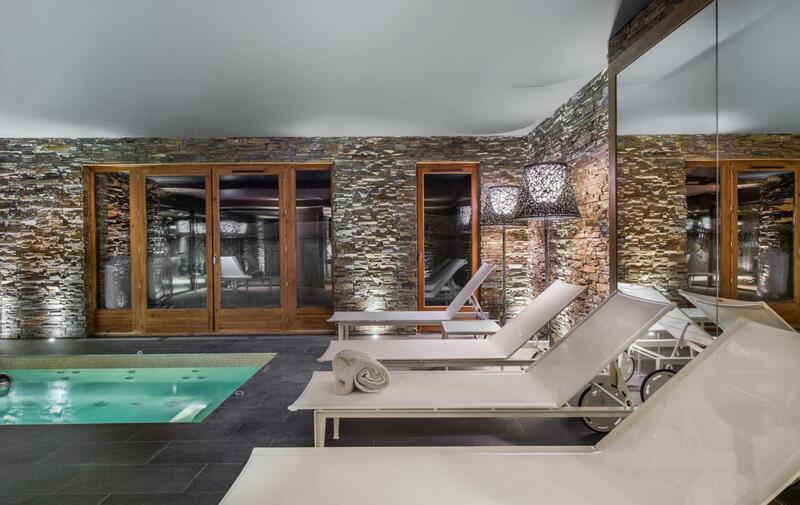 Its wellness and living room area welcome its guests for an unforgettable holiday. 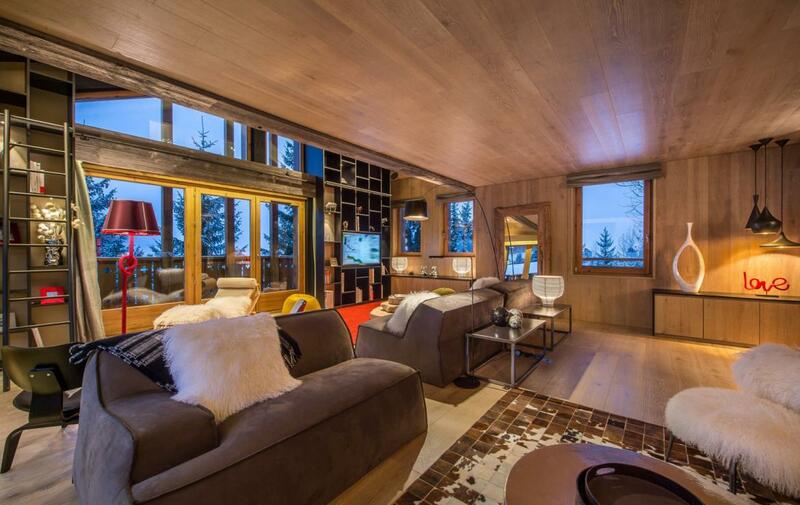 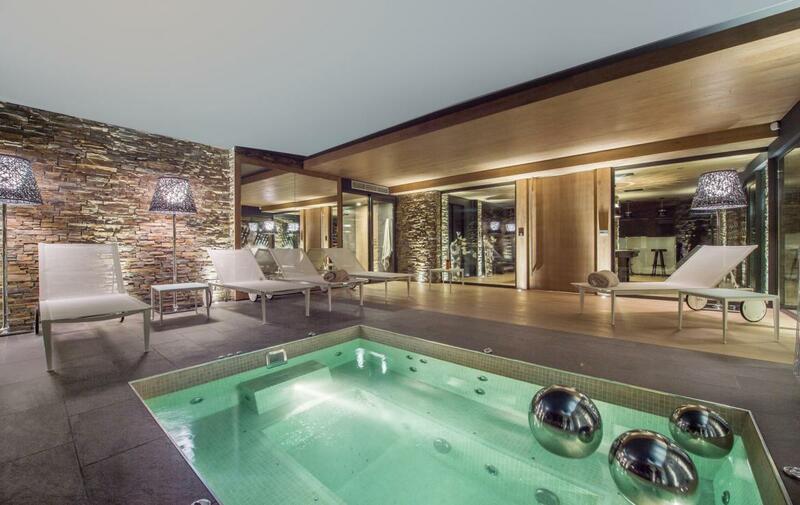 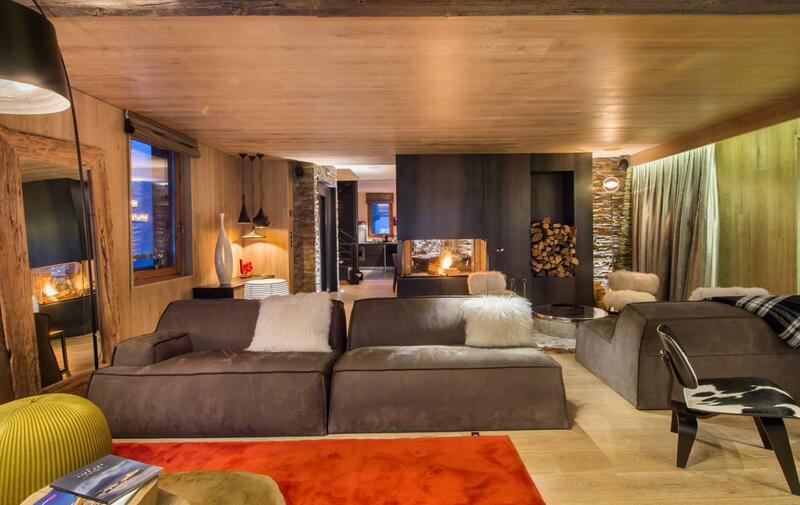 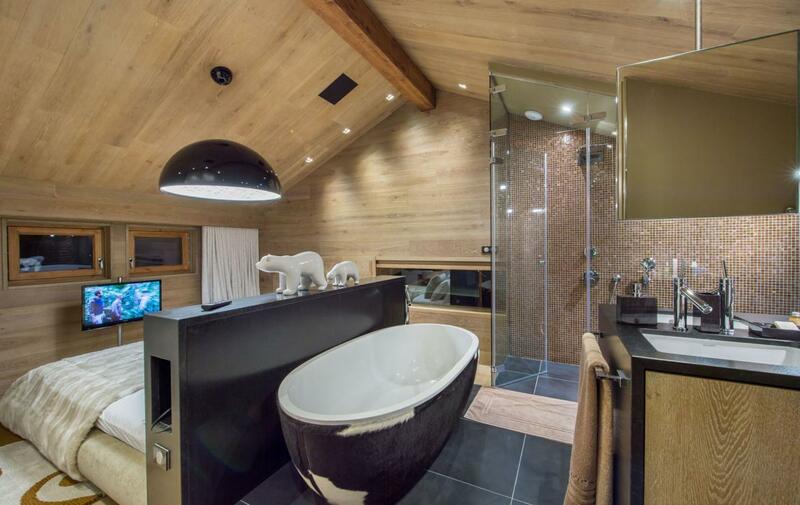 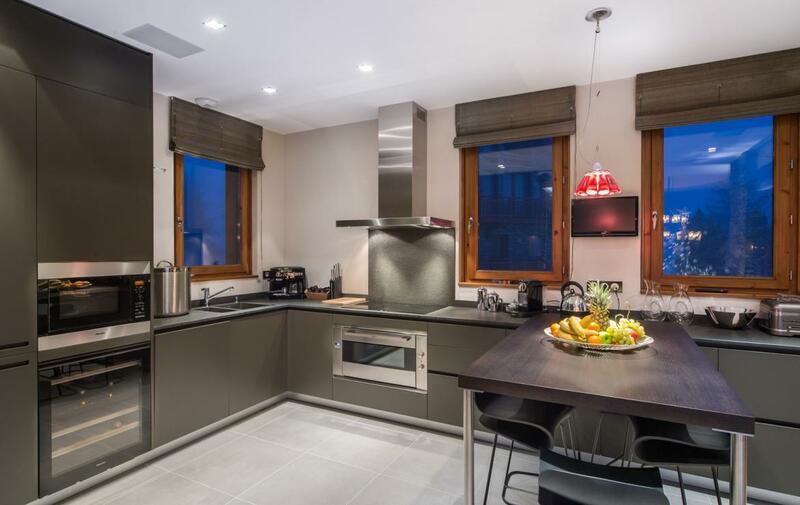 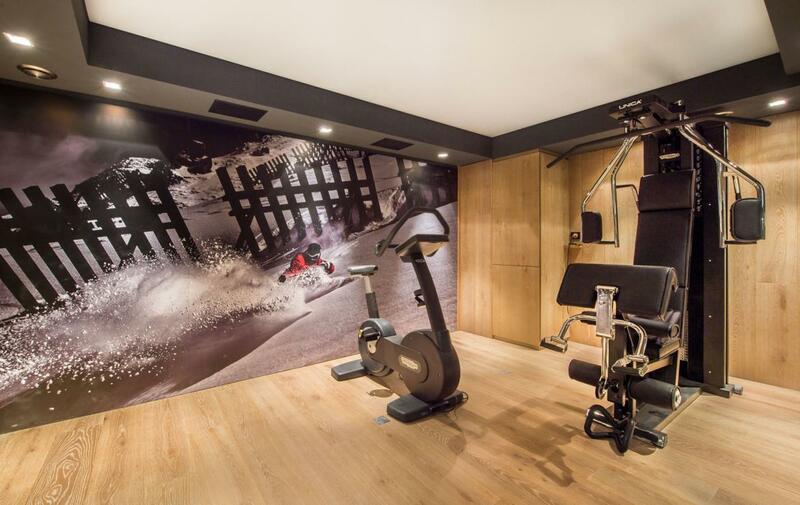 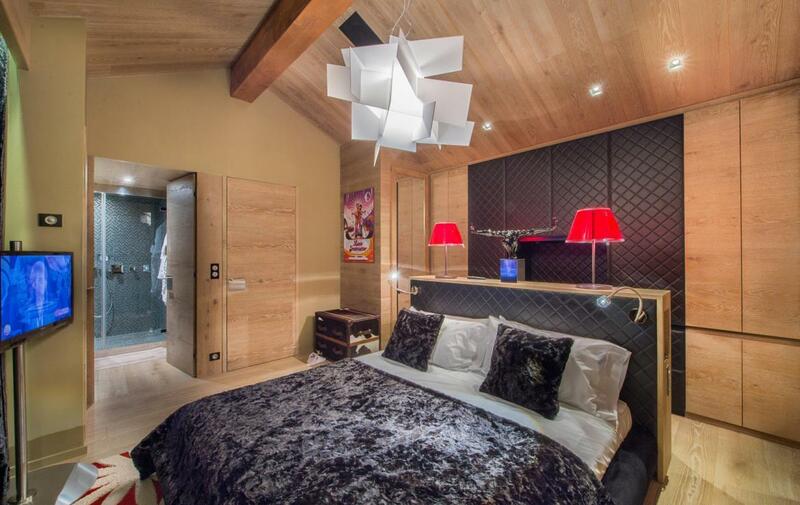 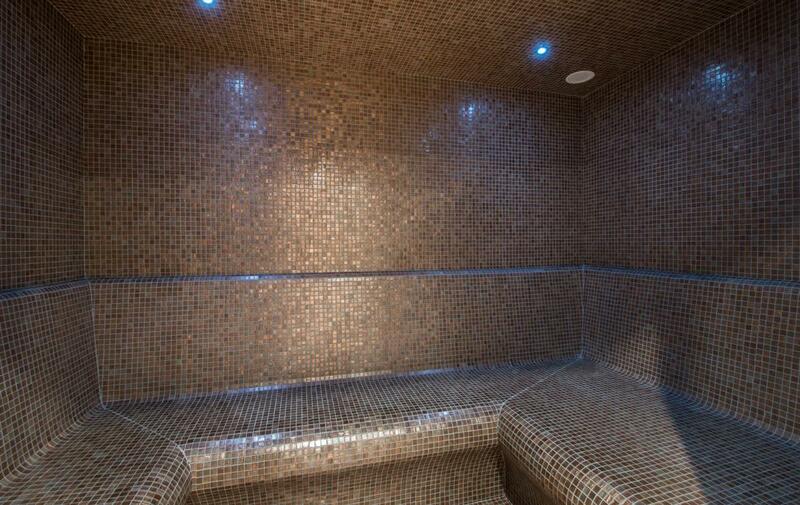 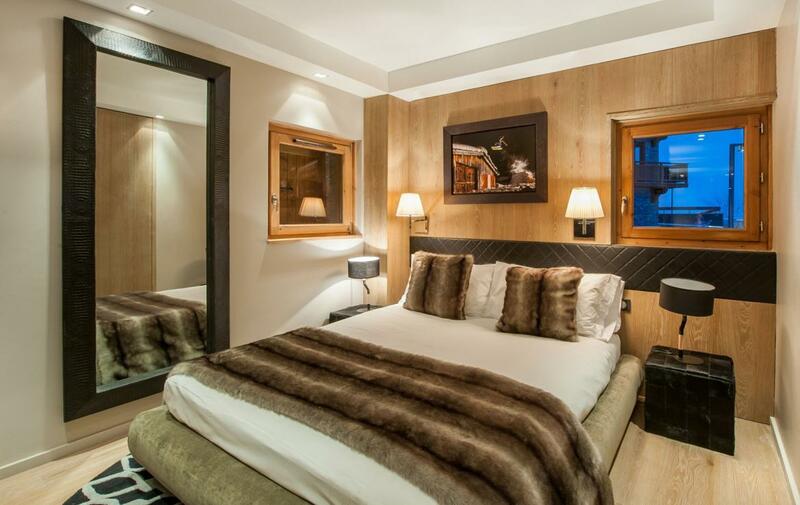 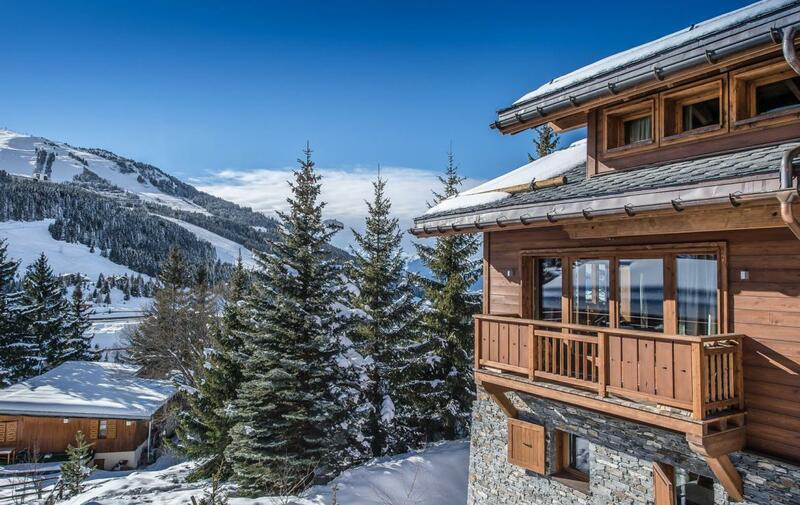 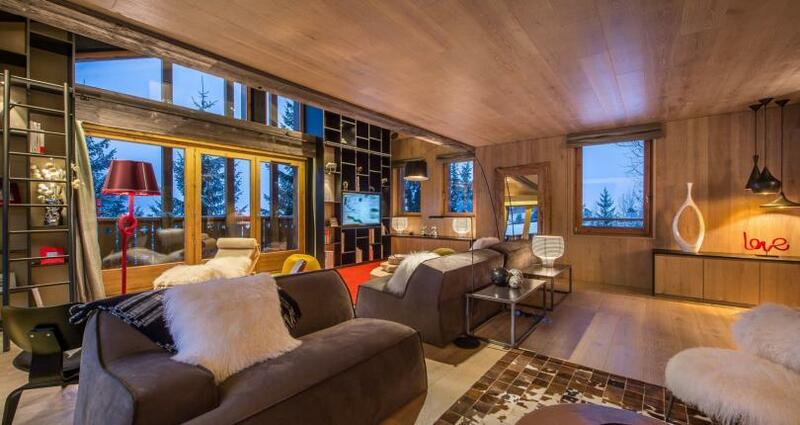 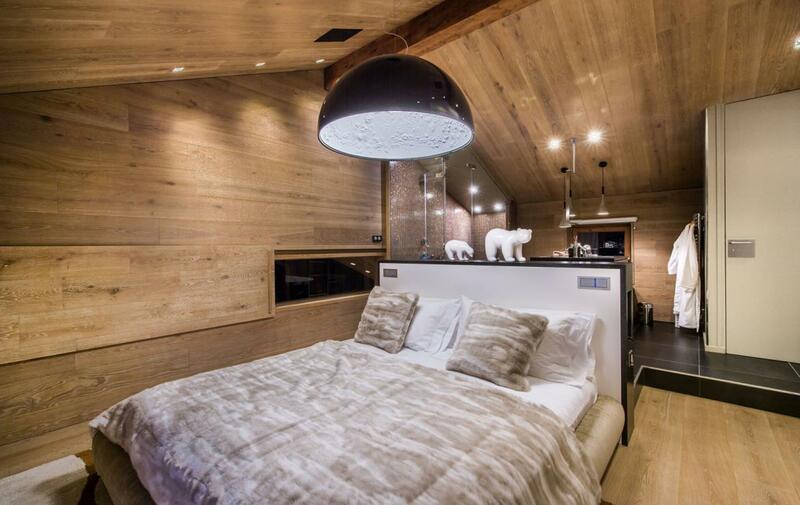 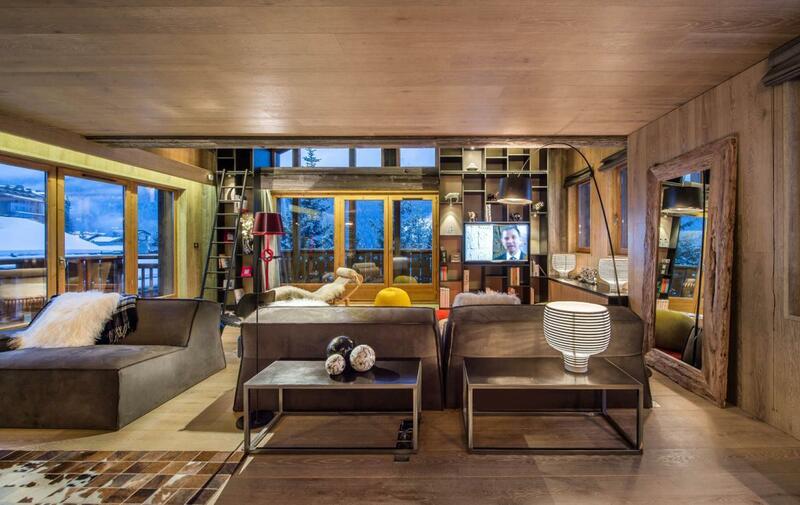 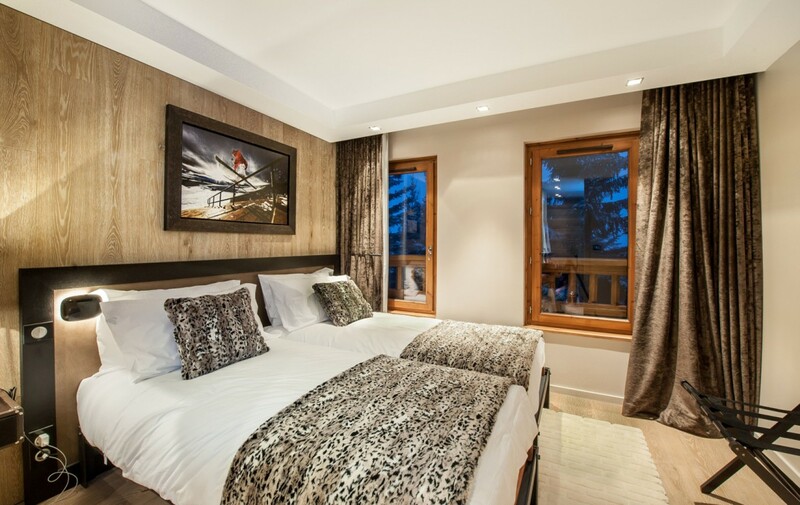 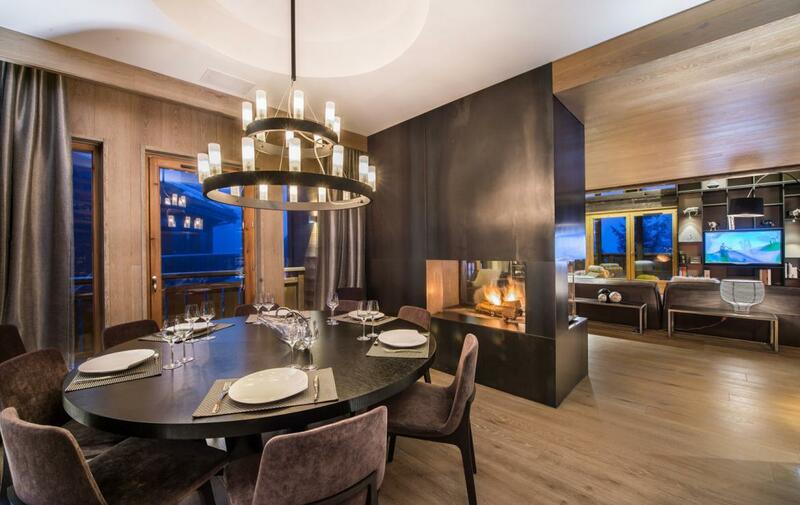 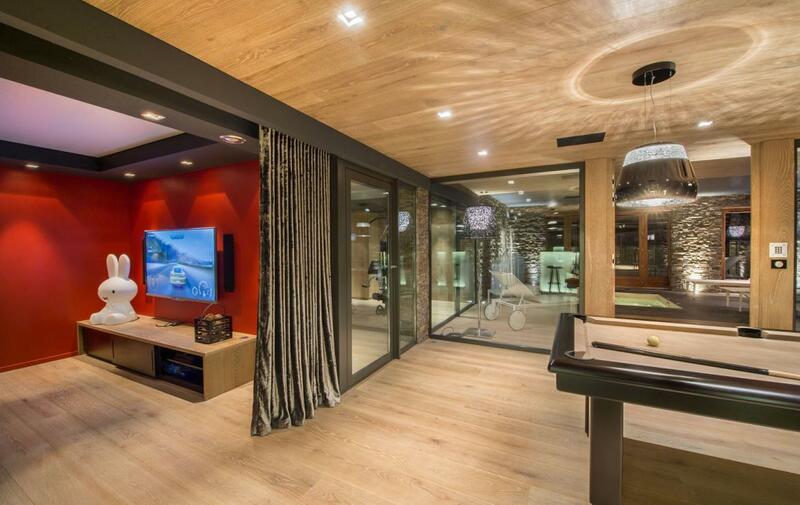 This 400sqm chalet is located in Courchevel Moriond (1650) and features 5 en-suite bedrooms for 10 persons.